Accentuate your cheek bones with soft, creamy colors that will make you look simply delicious. The water-resistant, lightweight formula will glide on smooth giving you just the right touch of color. 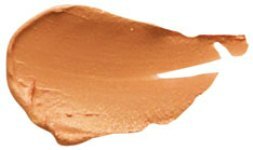 Just apply with your fingertips for a soft creamy glow.